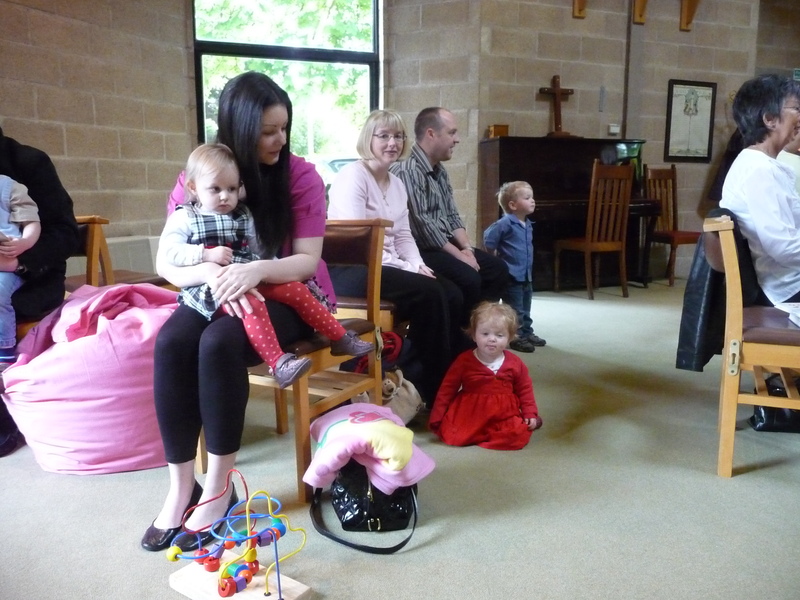 Our weekly Toddler group takes place every Friday, from 10am to 11.30am. Parents and carers are invited to come and bring along your little ones. We have a large variety of toys and crafts every week, and we do singing at the end of every session. 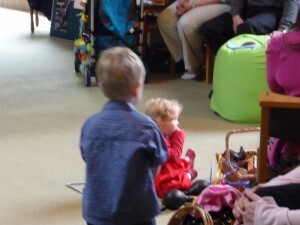 We clear aside all the chairs and allow free rein of our large carpeted multi-purpose area. There is also a special ‘safe’ cordoned off area for the very young. 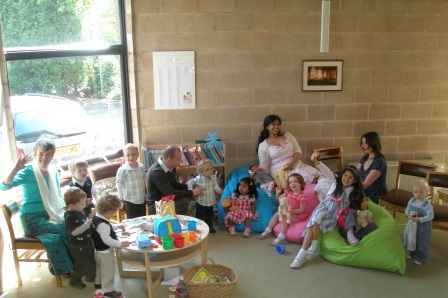 We remain open during much of the school holidays, and we welcome older siblings at these sessions. We provide crafts in the hall, so feel free to bring them along. We also provide refreshments for the children and carers each week. A small donation towards refreshments of £2 (per family) is welcome.